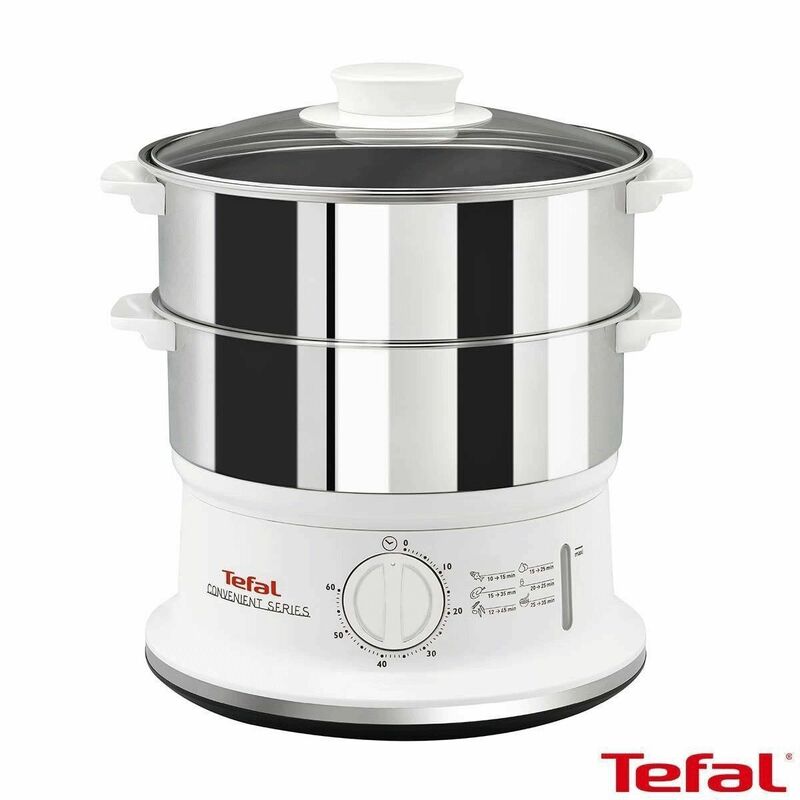 With the Convenient Series steamer by Tefal, preparing healthy, nutrient-rich meals for all the family couldn’t be easier. 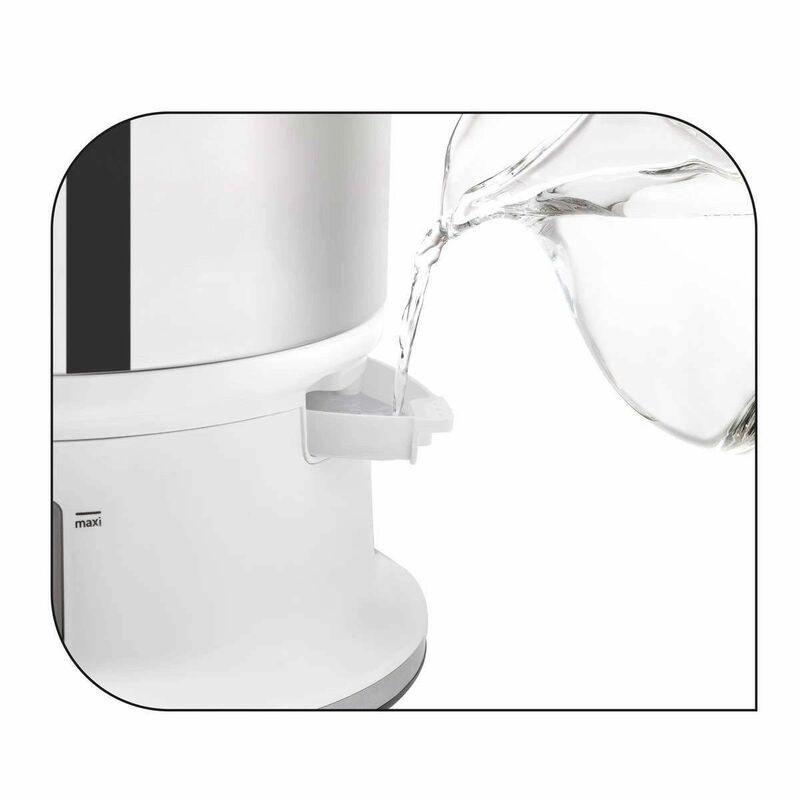 The two durable stainless steel bowls (6L combined capacity) fit neatly inside each other, over the base, for ultra-compact storage. Rest assured, this handy steamer will take up hardly any space in your kitchen. You won’t even need to monitor progress – just add your food and set the timer (up to 60 minutes). 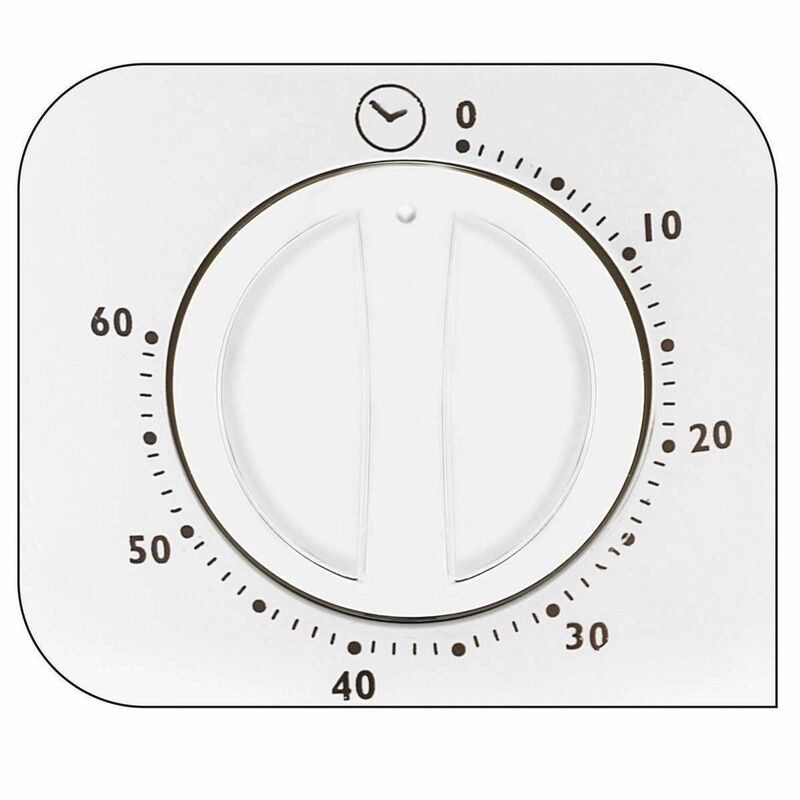 When the time is up, a bell will let you know that your food is ready and the steamer will switch off automatically. Thanks to the visible water level indicator, you’ll never let the steamer boil dry, while external filling lets you top up the water without interrupting the cooking process. 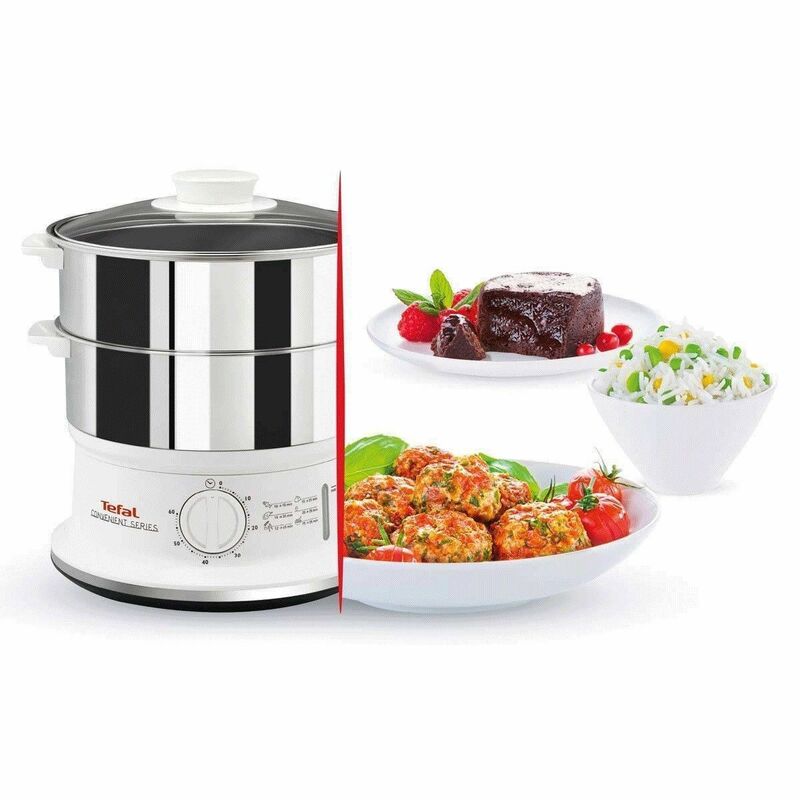 The Convenient Series steamer even comes with an added rice and pulses accessory, allowing you to create complete meals using just one appliance.